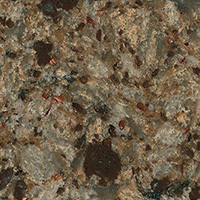 We would like to introduce to you our new countertop line Cambria. 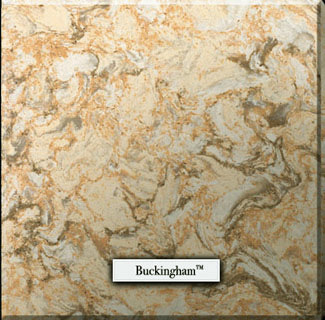 Cambria is 93% natural quartz and 7% pigments and resin. It is extremely durable. The number one question about most countertops is “Can I cut on it?” The answer is no, you shouldn’t. There is no countertop available that is not susceptible to scratching and chipping but quartz is incredibly strong and durable. Cambria quartz is twice as strong as granite. It is non-porous, cleans up easy, and no sealing or resealing is necessary. Quartz resists stains very well. What I love about this quartz line is that every color and pattern is the same price. Whether you select one of the solid colors or the marbled effects…same price. No longer do you have to debate price over preference. 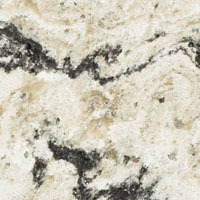 Cambria is made in Minnesota so it is the only quartz that Iknow of that is manufactured in the United States. Did you know that there are 3 grades of quartz? We only carry Grade A. We are not interested in selling you a sub-standard product to get a sale. Your home deserves the best. They have a nice selection of Kohler sinks and faucets to make it a one-stop experience. If you go to the Cambria website you will find a section on paint selection. They have pre-selected 3 Benjamin Moore paints that coordinate with every countertop. We have the countertop and paint colors in our showroom. Please come in and see us.